One of Angelic Pretty's upcoming prints is Eternal Carnival! 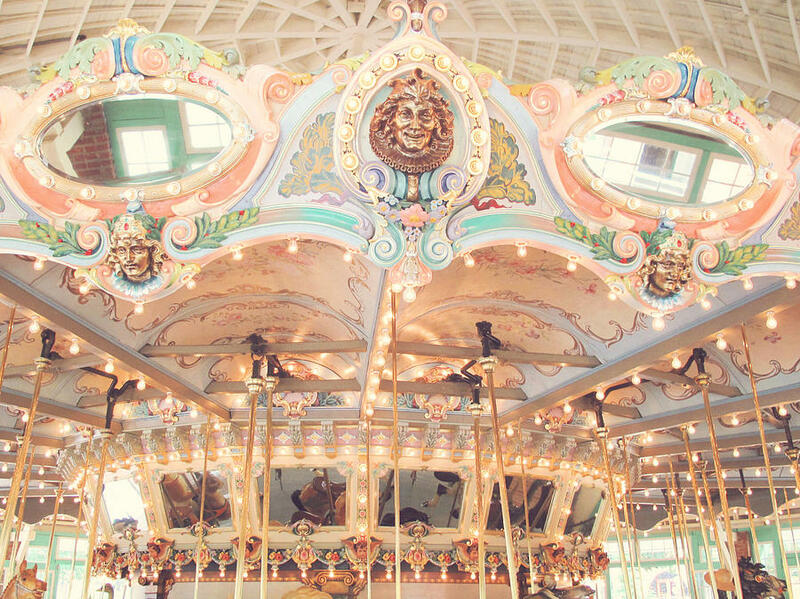 It looks really dreamy, I think carosels are such a lovely theme because the bring memories of going on beautiful merry go rounds as a child. I'm also exited to see what other colorways and cute it will come in. 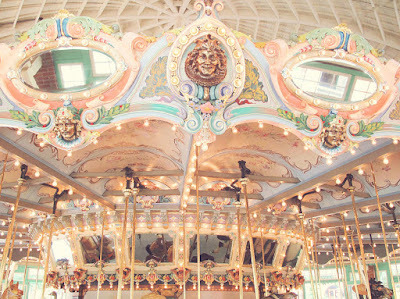 Carousels is Maki's (one of the AP designers) favorite motif so they always come with new carnival prints every year. This one looks really cute, I hope its not as pale as these pictures make it look. Also yes give me more pony bags! !